Below you will find the listing of hurricane names for the Atlantic Ocean for the year 2017. For every year, there is a pre-approved list of tropical storm and hurricane names. These lists have been generated by the National Hurricane Center since 1953. At first, the lists consisted of only female names; however, since 1979, the lists alternate between male and female. 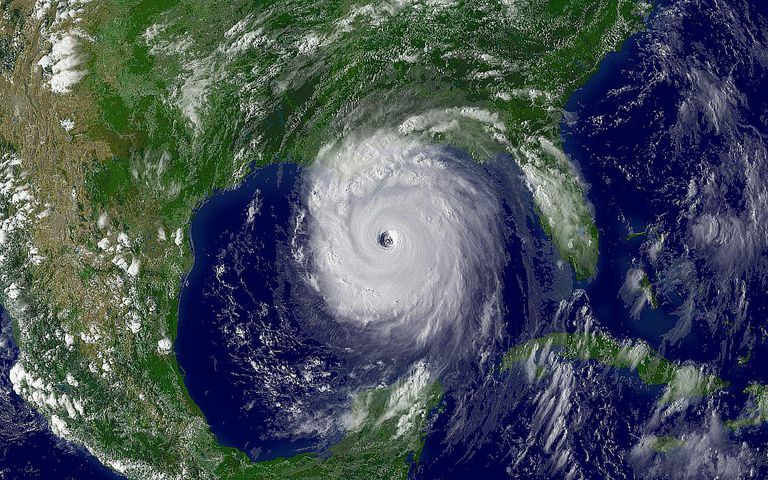 Hurricanes are named alphabetically from the list in chronological order. Thus the first tropical storm or hurricane of the year has a name that begins with "A" and the second is given the name that begins with "B." The lists contain hurricane names that begin from A to W, but exclude names that begin with a "Q" or "U." There are six lists that continue to rotate. The lists only change when there is a hurricane that is so devastating, the name is retired and another hurricane name replaces it. The 2017 hurricane name list is almost the same as the 2011 hurricane name list. Hurricane Irene was a large and destructive storms so the name was retired from the list and Irma took its place. What Are The Hurricane and Tropical Storm Names for 2018?